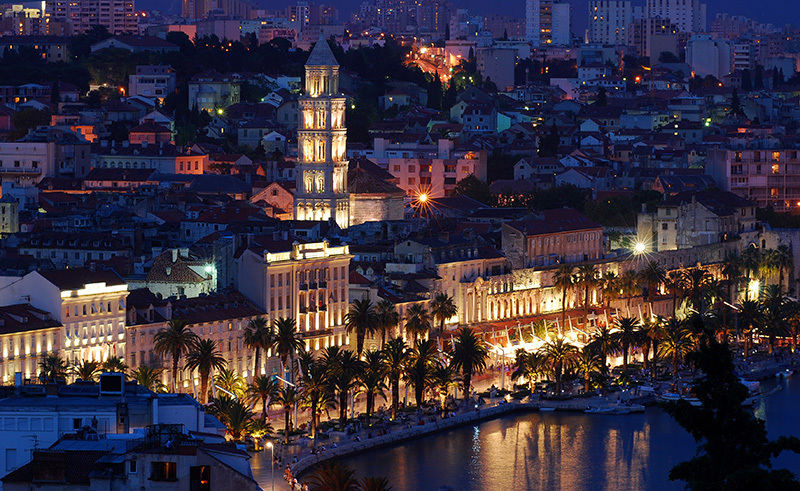 Today’s famous Splitska Riva was once known as the French Riva during Napoleon’s occupancy and held its name long after his departure. 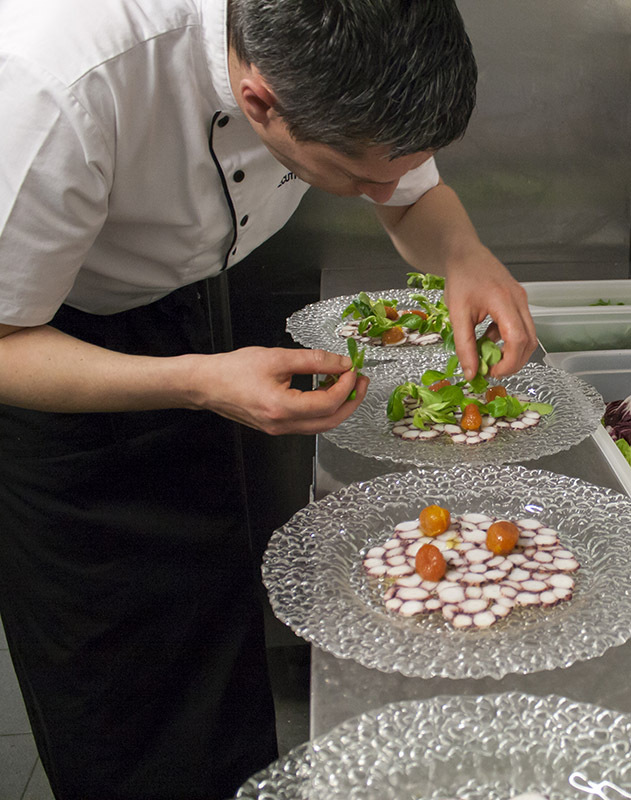 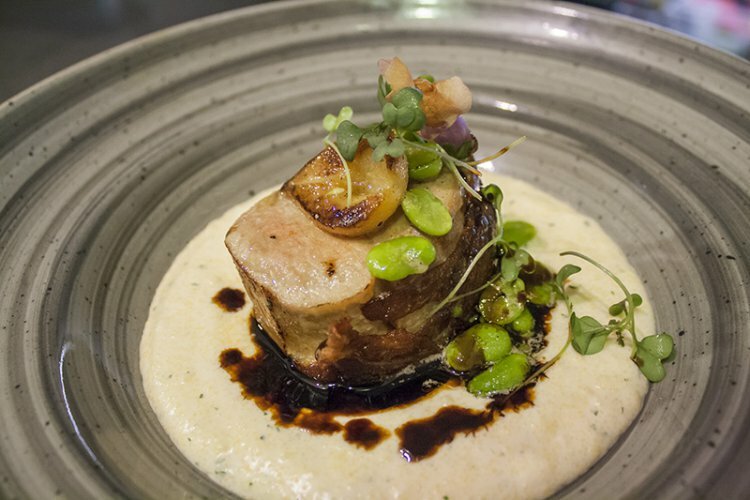 Our Executive Chef utilises principles of French gastronomy to highlight Croatian Cuisine and presents it on a world class scale. 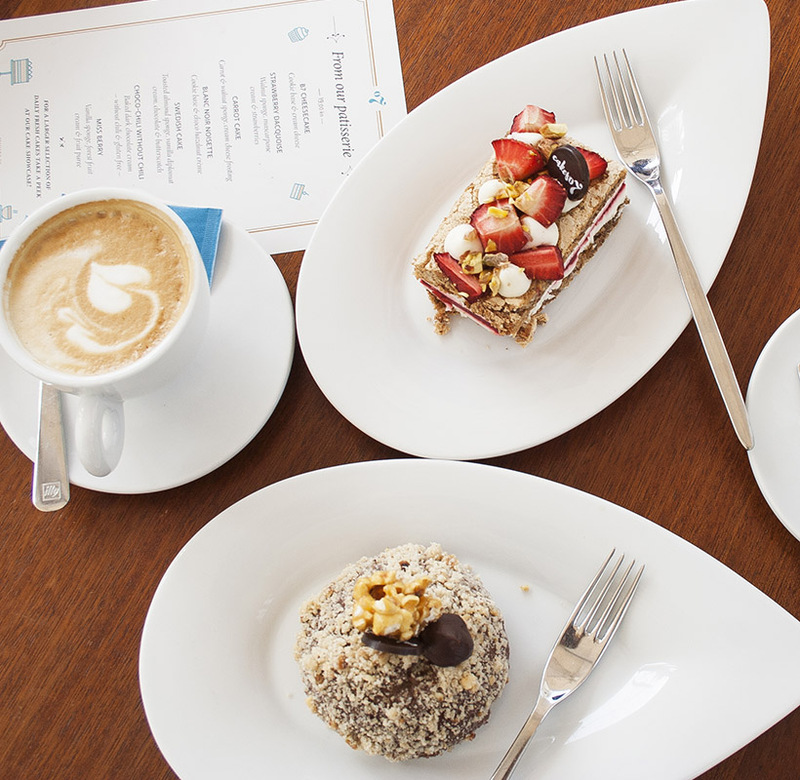 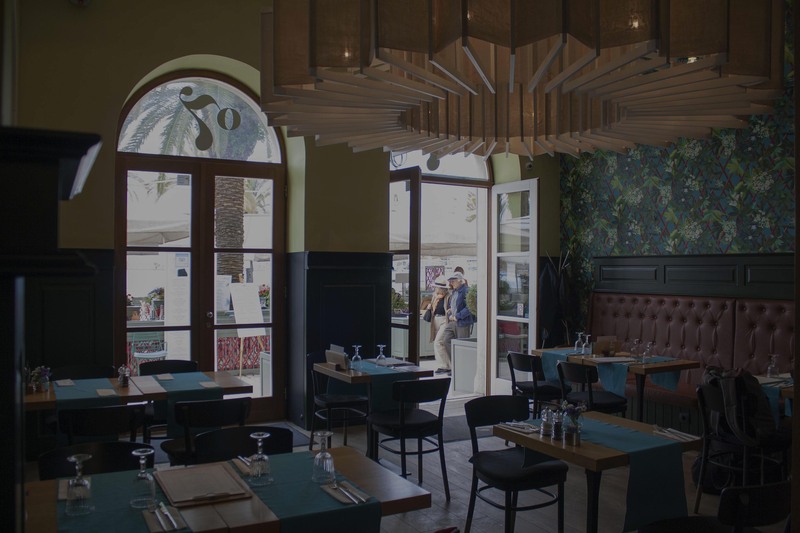 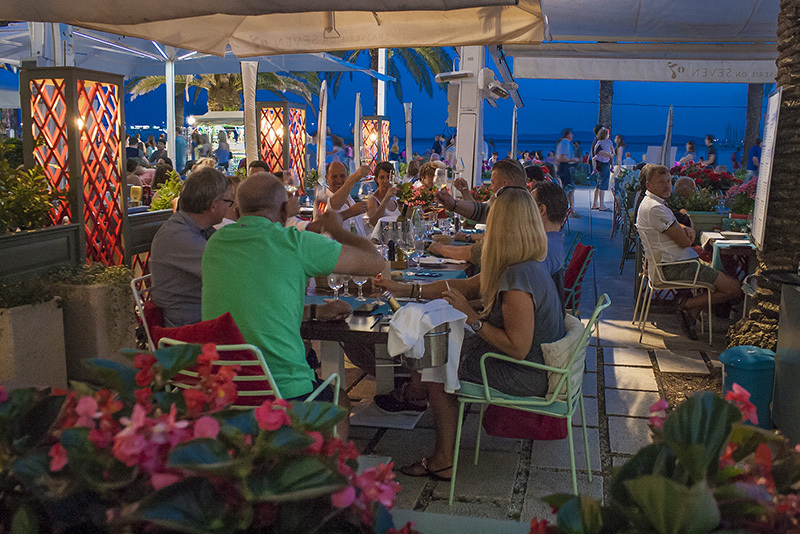 With our spectacular harbour-setting taking in the life and majesty of Splitska Riva, stylish and timeless interiors, quality of service and consistent standard of cuisine, Brasserie on 7 is acknowledged as one of Split’s most attractive dining venues. 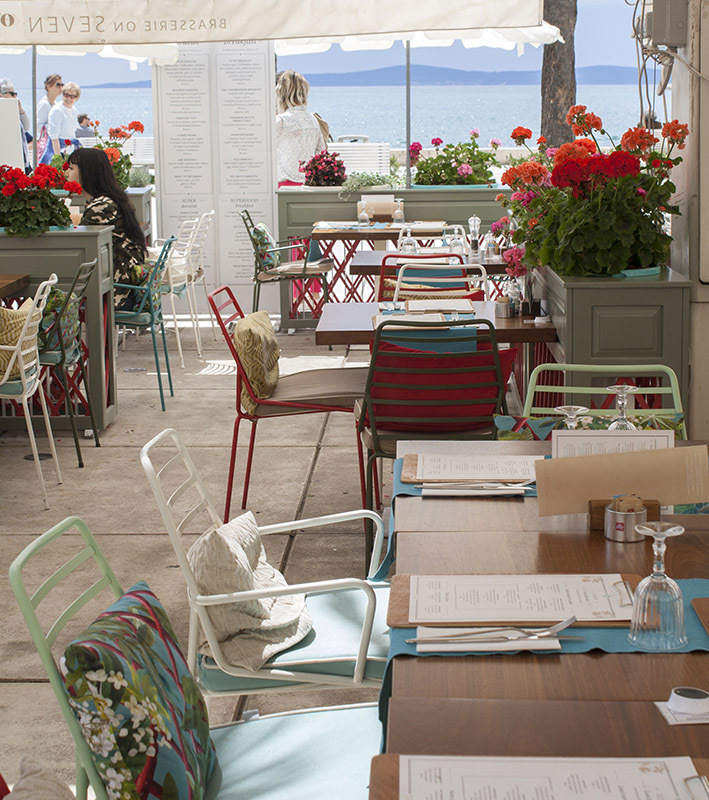 Our restaurant is set along Split’s famous waterfront Riva overlooking the sea and nearby islands. 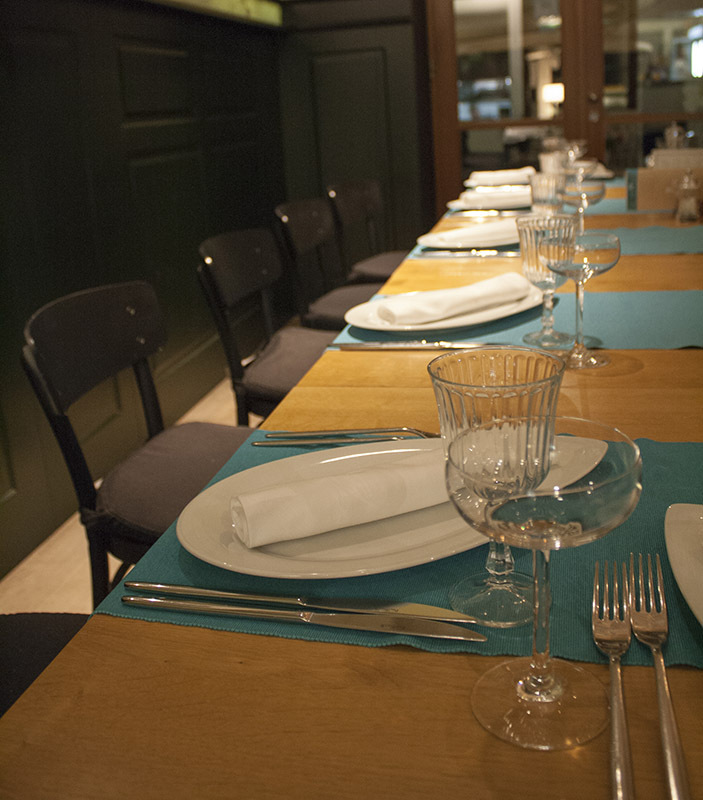 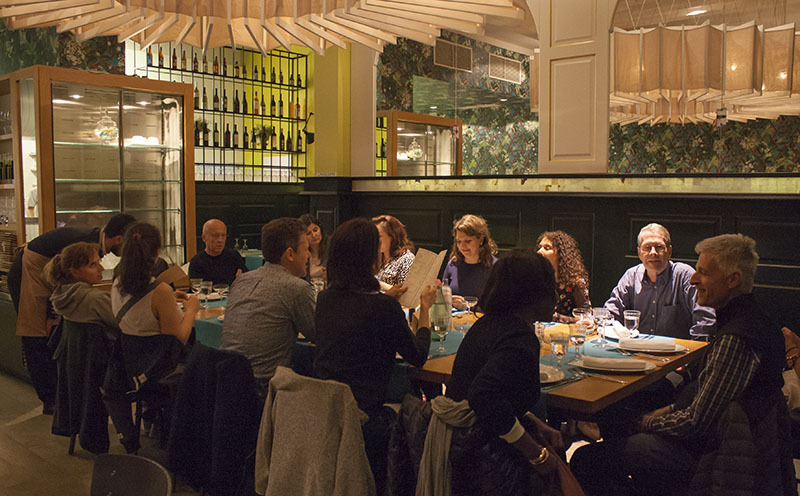 For groups over 8, events, special occasions and private lunch or dinner please contact us HERE.